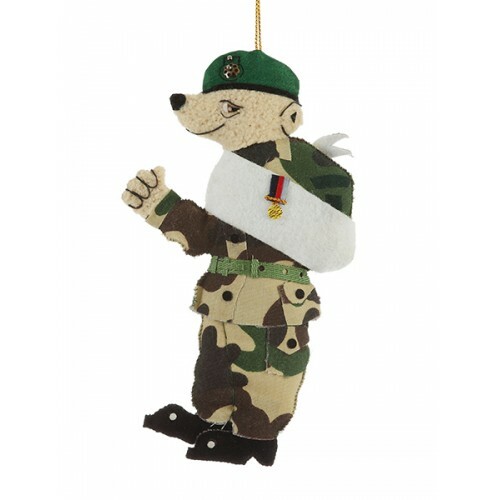 This fantastic wounded bear decoration has been handmade in collaboration with Help for Heroes. 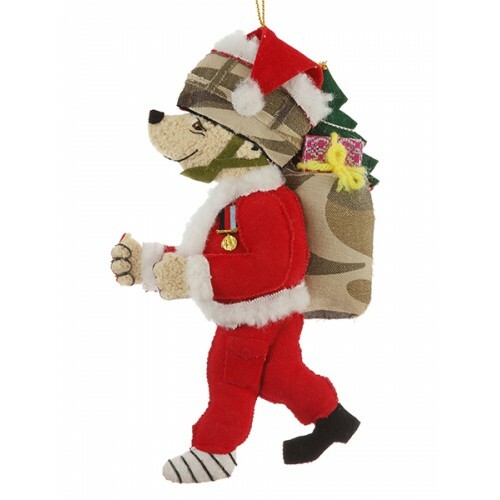 10% of our proceeds from every sale go straight back to the charity which supports servicemen and women who have been injured in recent conflicts. 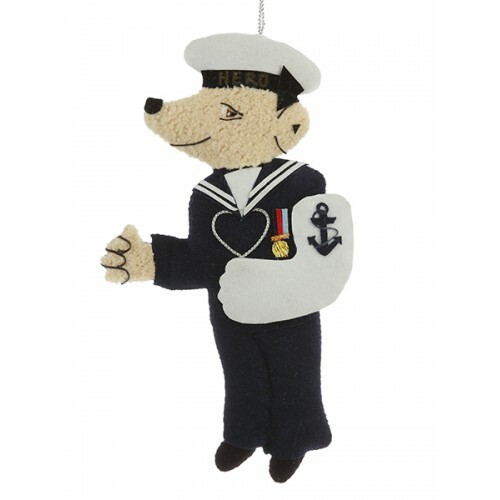 This fantastic wounded bear decoration has been handmade in collaboration with Help for Heroes. 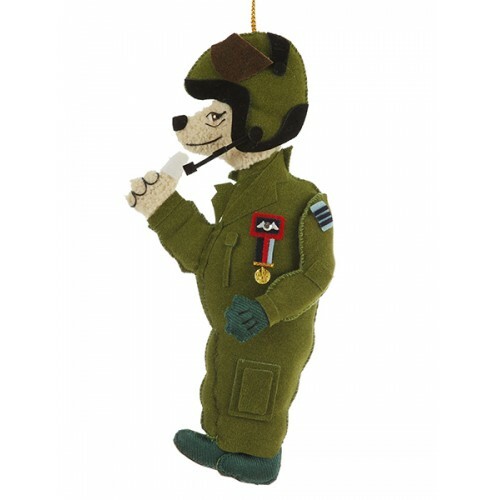 10% ..
We offer a unique range of handmade, ethically sourced, Christmas tree decorations Read more about us here. Our shopping terms can be found here. If you're not 100% happy with our goods, just return them within 21 days. Click here for our returns guidelines. Click here to tell us what you think.